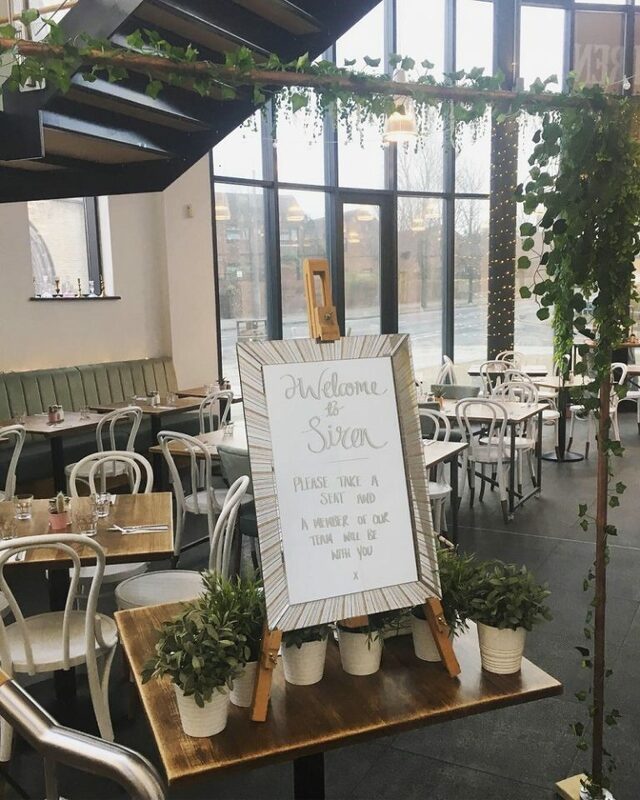 If you’ve been to 54 St James Street over the last few weeks, then you will have probably noticed that some BIG changes have been happening in our on-sire cafe, Siren Liverpool. Siren is a coffee shop & event space based in the beautiful 54 St James Street. We first opened our doors in 2013 serving delicious home-made dishes & great coffee. 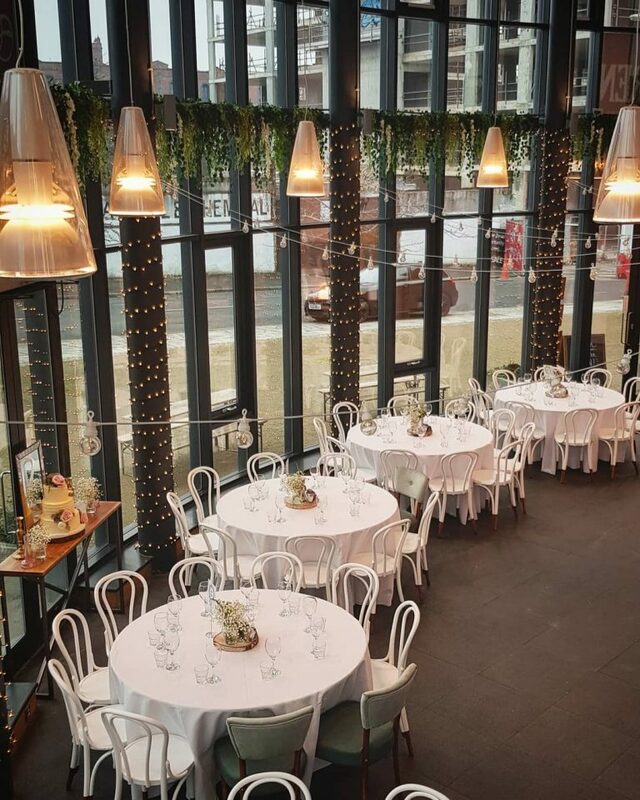 After we were approached to host a Wedding in the space, we saw the potential to grow Siren as a Wedding & event space & last year we hosted over 50 fabulous Weddings alongside a variety of other events, we love seeing what our creative clients can do to the space. 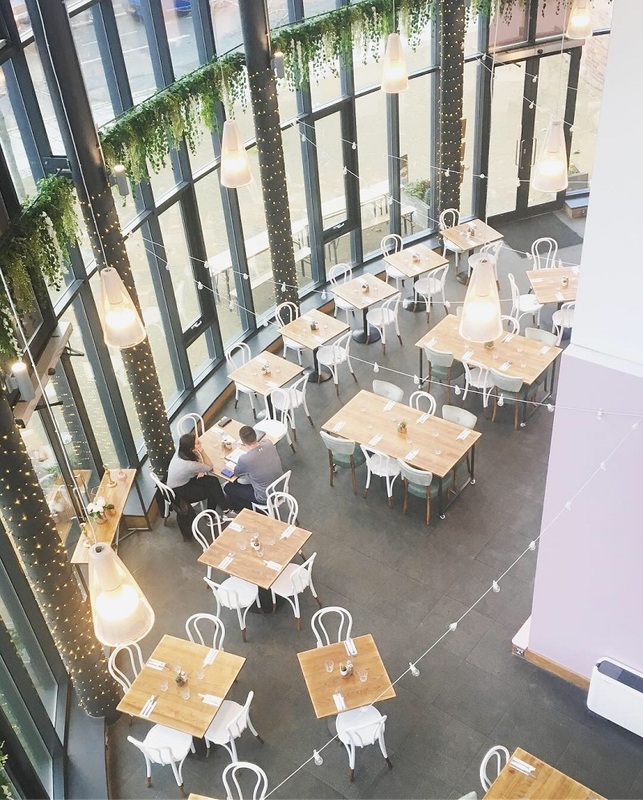 Our long-term goals would be for Siren to be recognised as one of the best Wedding & event venues in the city & to continue growing our day to day trade whilst upholding high customer service levels & serving delicious products. No two days at Siren are the same, although they are always heavily caffeine fuelled! During the week, I am mainly office based focusing on accounts, HR, events co-ordination & social media. Of a weekend I mainly work with our FOH team to set up for any Weddings & events or working alongside them on our brunch service. As soon as we saw the tender for the space at 54 St James Street, we knew it was the perfect place to base our first business. We love being based in such a friendly & welcoming business hub! As we are coming up to being open for 6 years, we decided it was time for a fresh lick of paint, new furniture & a brand menu! Ultimately, we wanted to improve our offering for both our coffee shop users & for our Wedding & event bookings. 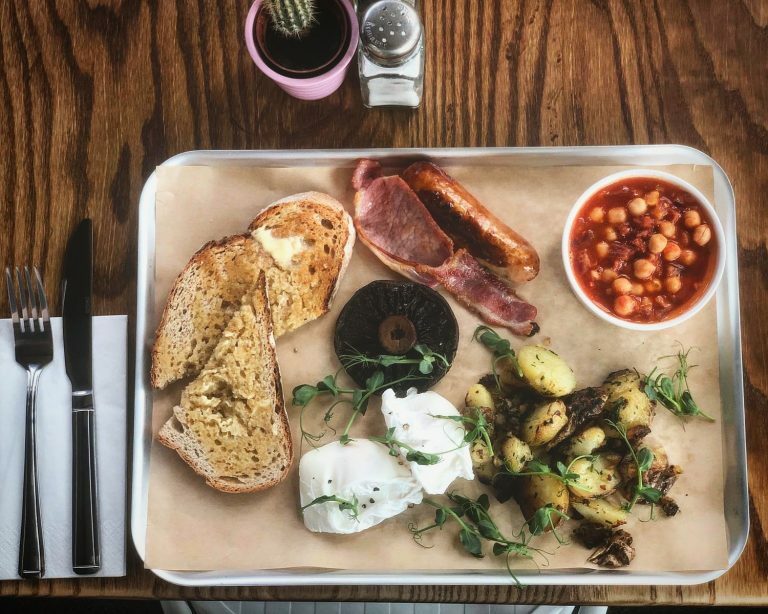 We have some amazing new dishes & cocktails available along with a fab weekend brunch menu & we are very excited that from March we will be opening midweek evenings with a lovely small plates & cocktail menu! We also have a Wedding Open Evening on Thursday 14th March which is the perfect opportunity to view the space! I’d love to say something more inspirational here, but my reading & watch list is very much dictated by my 4-year-old daughter so currently we love watching anything with a Disney Princess in & reading Odd Dog Out, Each Peach Pear Plum & pretty much everything by Julia Donaldson! 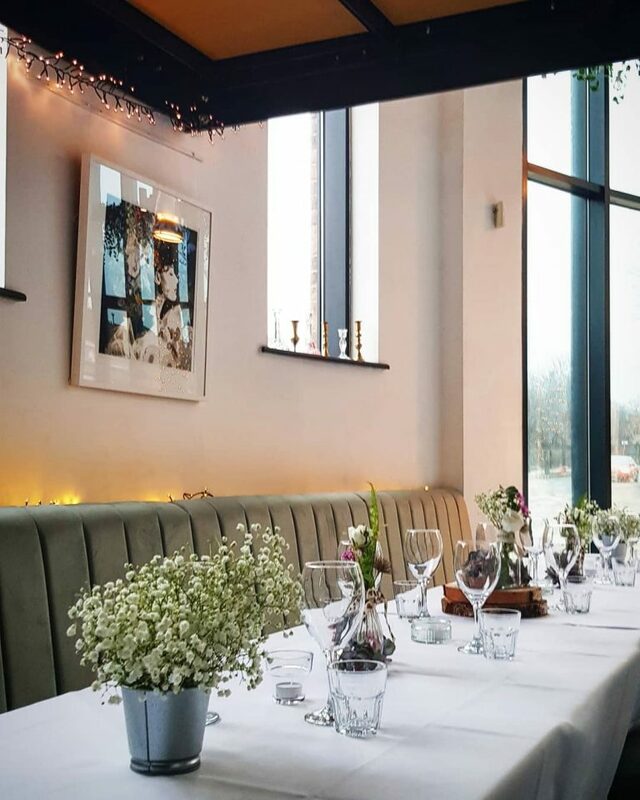 From 5th March Siren will be extending their opening hours until 10pm Tuesday to Fridays (subject to events) with a new menu of small plates, wine & cocktails! To celebrate, Siren are launching a series of special dining events, the first will be an evening dedicated to gin on Friday 8th March. 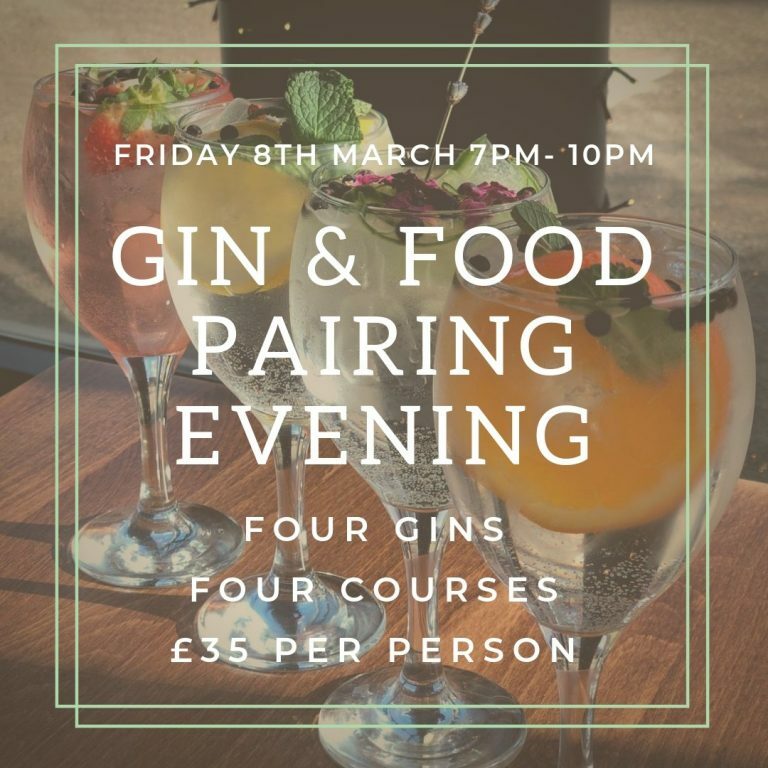 £35pp including a four course meal each with a very special gin pairing. Call 0151 706 8148 or email info@sirenliverpool.co.uk to book your tickets!